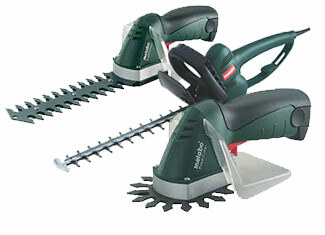 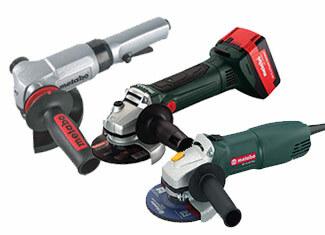 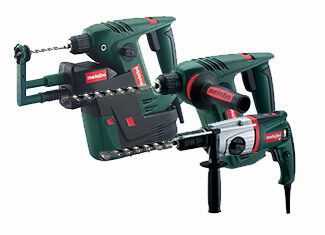 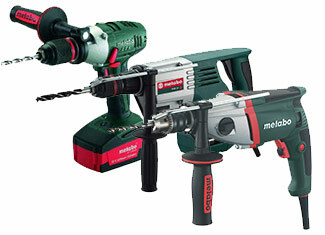 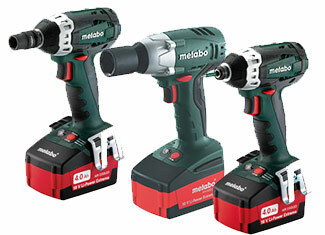 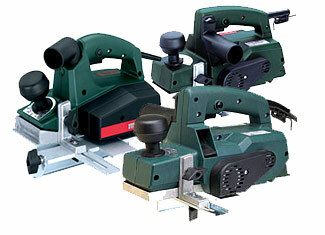 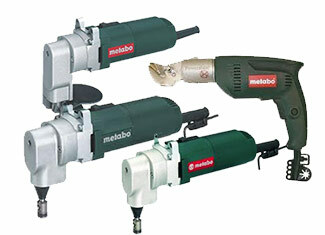 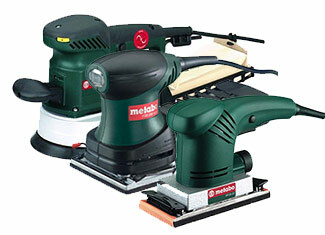 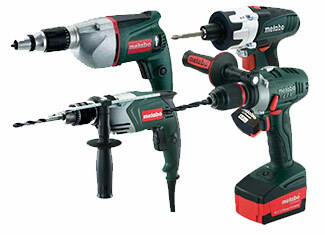 Based in Nurtingen, Germany, Metabo was founded by Albrecht Schnizler, Julius Closs and Walter Rauch in 1924. 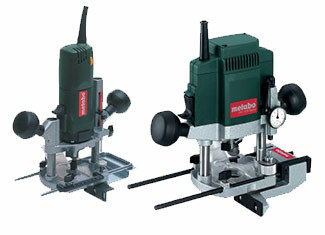 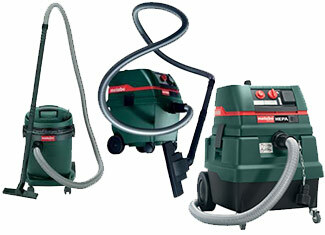 Its original name was Schnizler GmbH but it was renamed to Metabo in 1932. 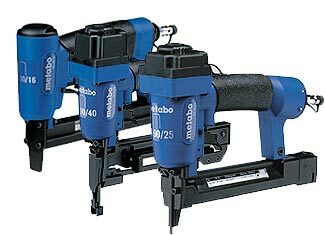 The company has registered more than 500 patents under its name and sells its high quality power tools in more than 100 countries. 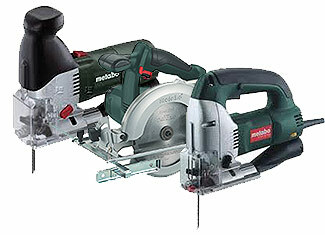 Usual depreciation and unusual accidents are inevitable and they cause internal or external parts to break or get damaged. 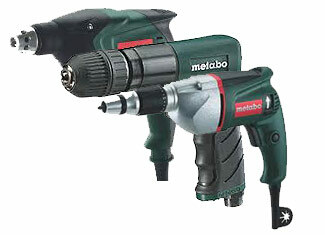 A damaged part can become an inconvenience or it can render your tool completely dysfunctional. 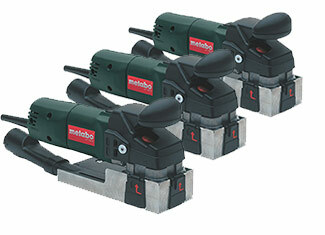 At that stage, ToolpartsPro helps you out with an entire range of genuine Metabo tool parts that are specially manufactured to replace the damaged ones. 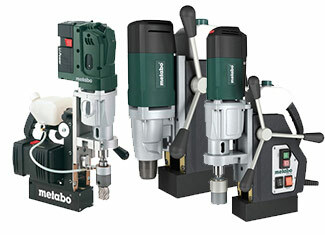 ToolpartsPro offers Metabo replacement parts at very reasonable prices and expert technical advice and customer support is always a part of your shopping experience. 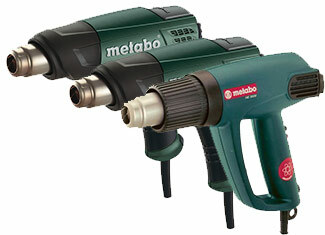 To place an order, put in the model number of your required part in the search field or dial our toll free number 888 982 6540 for verbal assistance and further inquiries.